This past weekend was the wine pick up for Raffaldini Vineyards. Over the past seven years, Raffaldini has grown a loyal following. 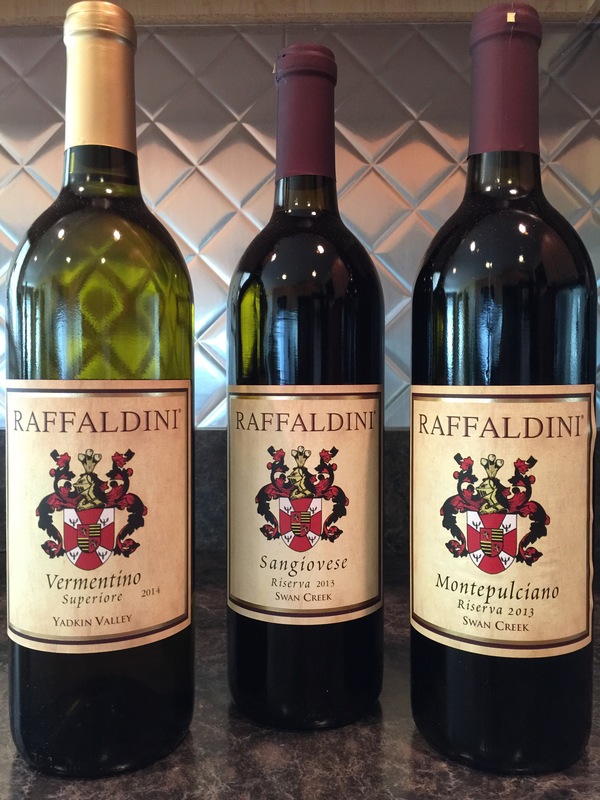 This is due not only to the great wine that they produce, but also because owner and winemaker Jay Raffaldini shows such passion for what he does. 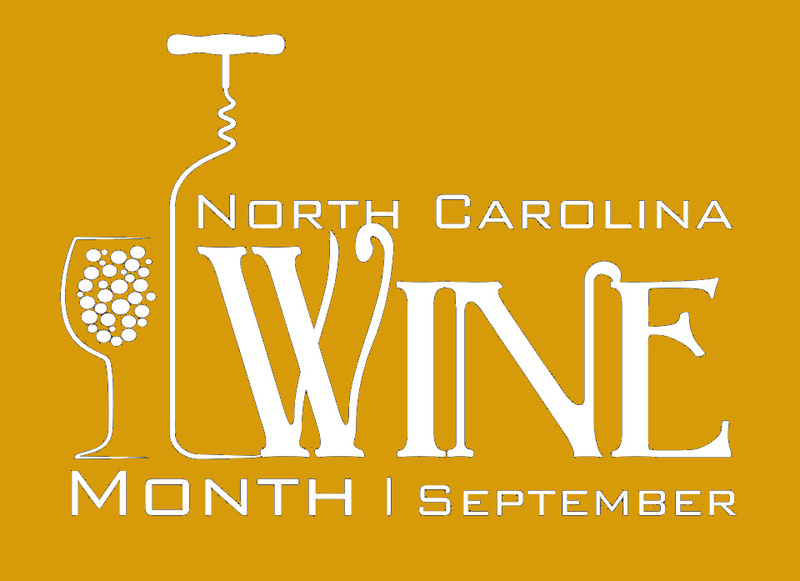 Twice a year, Jay and his team holds a wine pick up party for his wine club members. 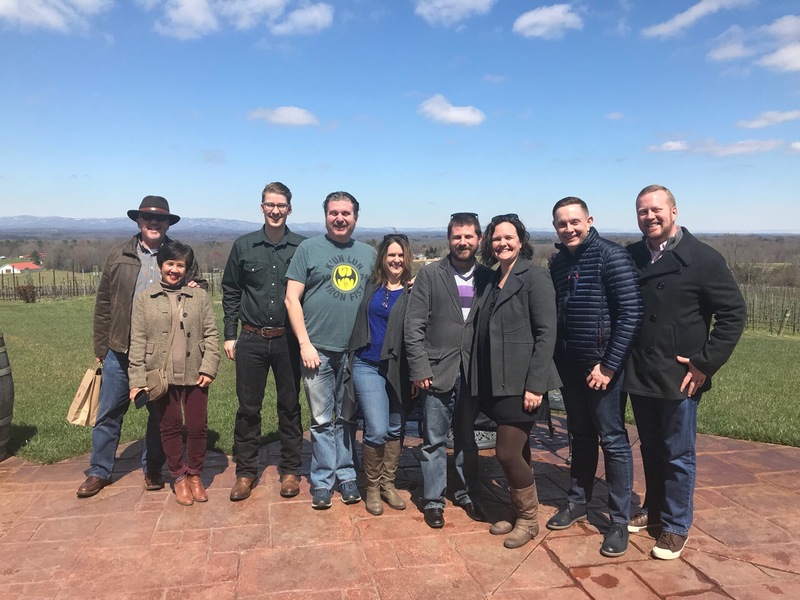 At each pick up there are six bottles of wine, a sampling of new releases paired with authentic Italian food, and a short info session about the happenings at the winery and what’s next.